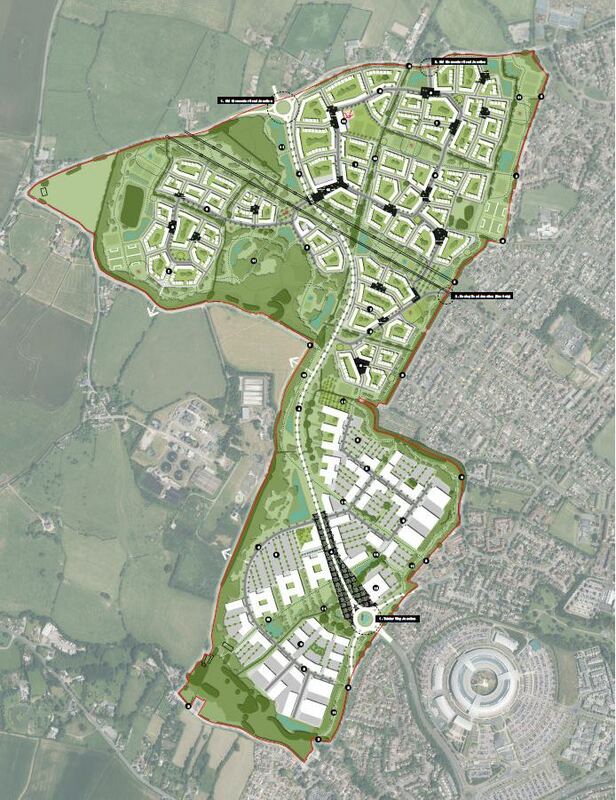 The site is located off Redhill Way and the A5 on the eastern edge of Telford. 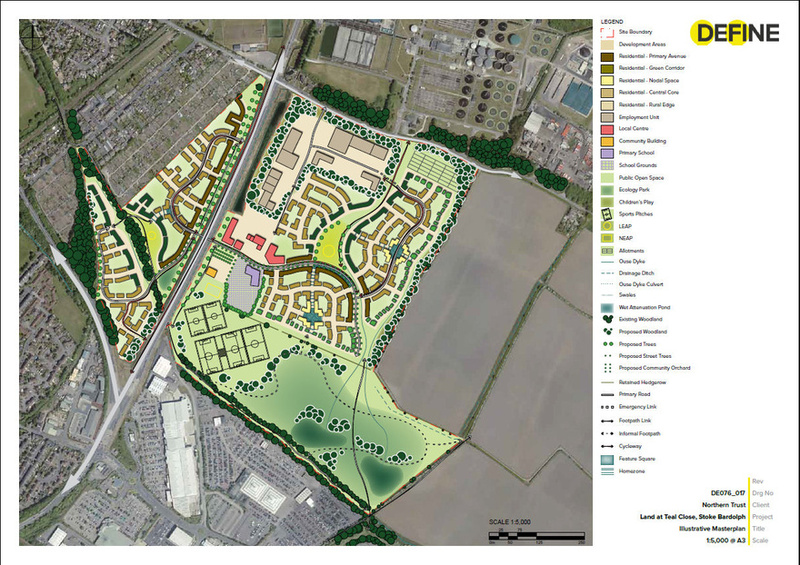 The site is a greenfield site located within the open countryside on the edge of the settlement boundary. The 76 acre greenfield site is currently open countryside and used for agricultural purposes, outside the settlement boundary and is not identified for development within the extant local plan. However, the site is well located for future development and as such the site is being promoted through the emerging development plan. 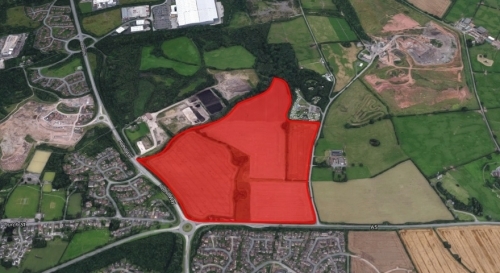 The site has been promoted through the emerging local plan process for allocation for residential development to support the future growth of Telford. 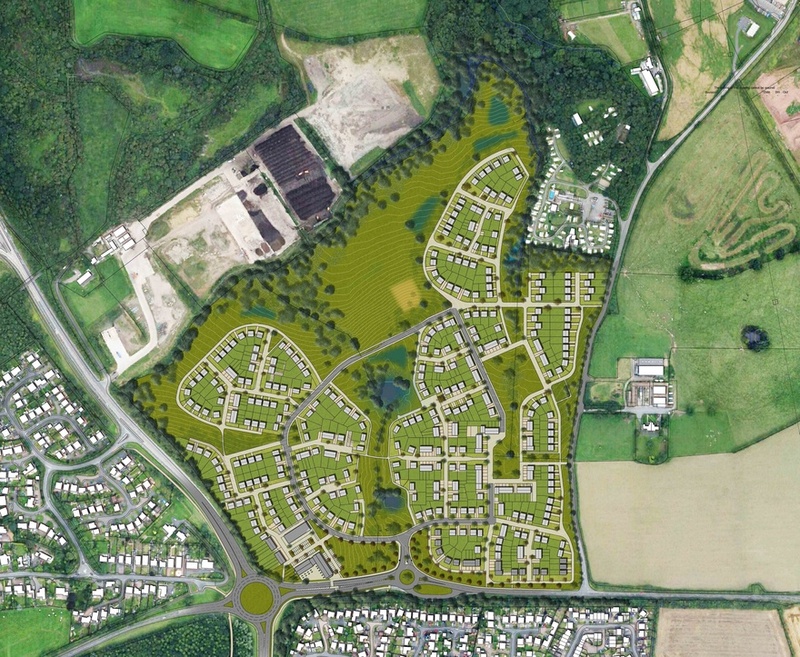 Alongside this a planning application was been submitted for up to 450 dwellings. The Telford Local Plan was adopted on 11 January 2018 and sets out the overall growth requirement and the general direction for that growth. However it does not go as far as identifying any specific sites for allocation leaving these decisions for an upcoming Site Allocations DPD due to be commenced imminently. The intention of the Council was to include allocations within the Local Plan, as reflected in the previous draft, however during Examination the Inspector raised fundamental concerns with the site selection methodology and recommended any allocations without planning permission be removed. The Council accepted these findings and removed all allocations that did not benefit from planning permission, resulting in the Local Plan that is now adopted. 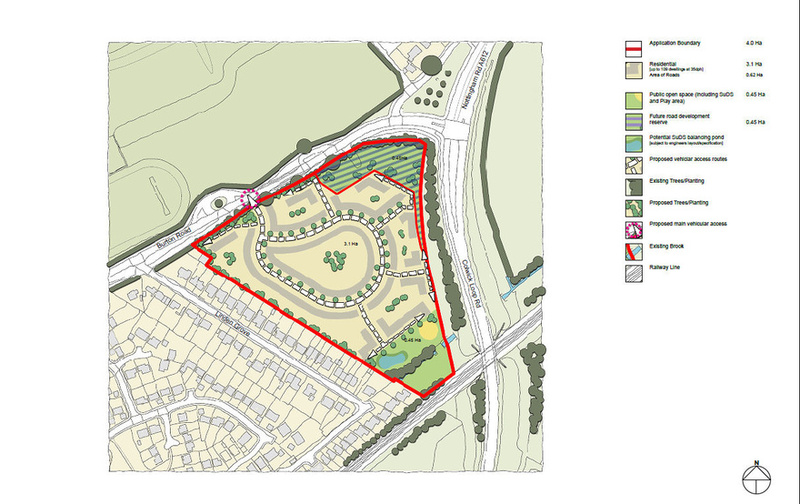 This site was continually promoted throughout the local plan process and we maintained throughout that when assessed on a like-for-like basis against the draft allocations our site out-scored and out-performed the competing sites and as such should have been included as an allocation. Whilst our site was not included as an allocation in the draft or adopted Plan our evidence was instrumental in highlighting the flaws in the site selection methodology thereby ensuring any allocations are the subject of further consideration and are fully justified supported by robust evidence as part of the upcoming Site Allocations DPD. Alongside the local plan promotion a planning application was submitted throughout which we have worked very closely with the local planning authority. This included all detailed technical matters and importantly the principle of development at this location. Given the location outside the urban area, within the open countryside, it was essential we had the support of the local planning authority to all technical matters with the principle of development the key issue. Whilst there was initial objection from the local planning authority to the principle of development due to conflict with local planning policy, a short window of opportunity presented itself as a result of planning appeals and the planning policy context before the new Local Plan was adopted. As a result of our close working relationship with the local planning authority and careful timing of consideration of the application we were able to take advantage of this opportunity and the planning application was approved at planning committee in August 2017 subject to a S106 Agreement. The S106 Agreement has since been completed and planning permission issued in November 2017. Northern Trust has appointed Andrew Dixon & Company to market the site. For more details please click here to visit their website.